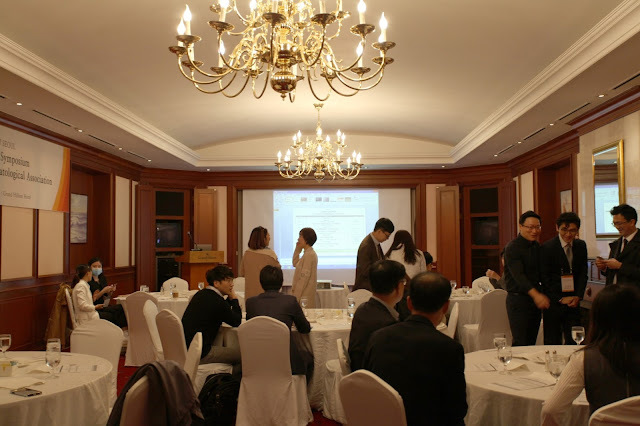 Renewme Skin Clinic Seminar was successfully held on October 29,2017 at Seoul Hilton Hotel in Seoul. Doctors from all 7 branches as well as guests from other clinics and companies attended to share information on the major medical/cosmetic treatments done at our clinic. 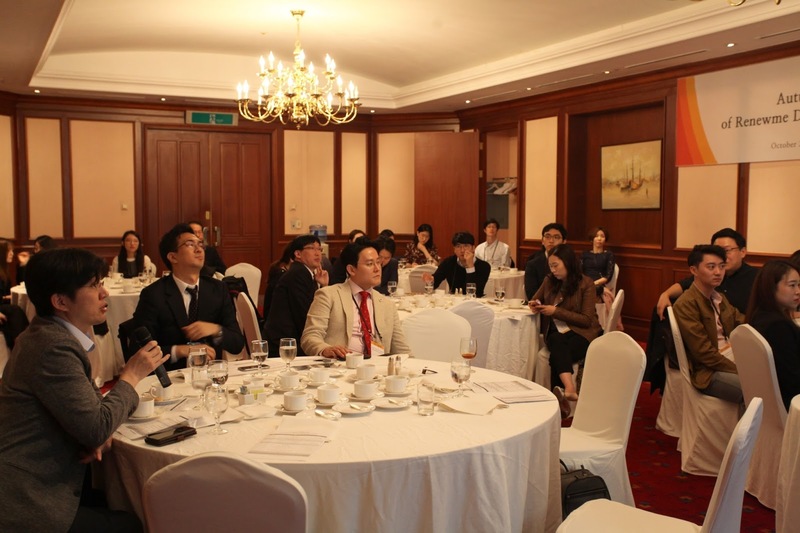 Also, the doctors from America, Thailand, and Indonesia participated in the seminar. After a series of presentations, live demonstration was performed for other doctors to observe and receive themselves. The seminar was started at 9am on Oct 28, 2017 at 2F SWAN, Seoul Hilton hotel, Seoul. The hour of seminar is from 9am to 7pm with presentation and hands-on live course. Before the seminar, our staff prepared the table and presentation and we really expected to have exciting seminar. 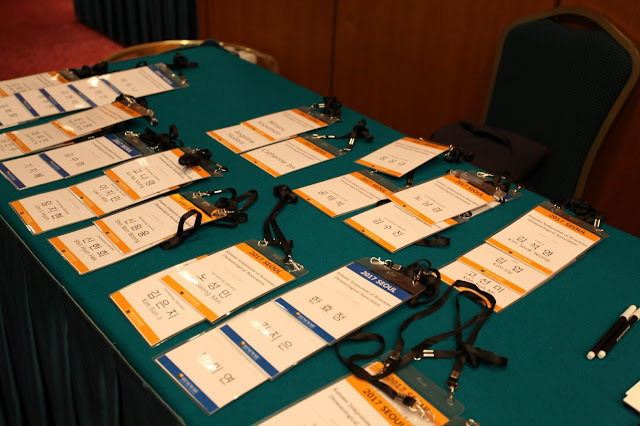 We also set up the name tag for each doctors from all branches and other guests. and China. We always take care of foreigners every seminar. We looked forward to seeing foreigner doctors this time too. Before the seminar started, all doctors and other guests gathered around together and have a friendly talk. They also welcomed guests from other companies and different countries. They talked about Medical New techniques and shared their information each other. As soon as the seminar started, they sat down in Swan room. 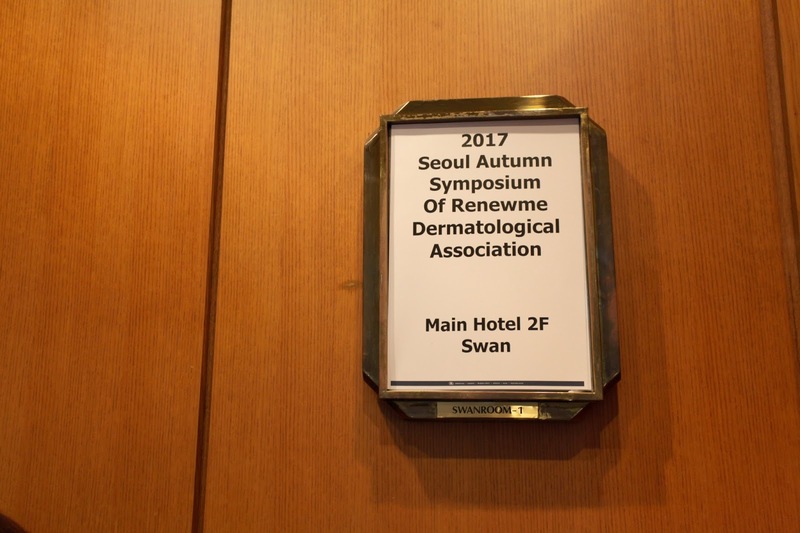 They welcomed all people who participated in 2017 Autumn Symposium of Renewme Dermatological Associaton on Oct, 29 at Hilton Hotel. We talked and shared next post about each presentation about ThermiRF, DNA dermal rejuvenation, Dermal Filler& Botox, and thread lifting etc. If you are interested in next seminar at renewme, Please feel free to contact me via messenger.